Under the impressive editorship of A.J.H. Latham and comprising high quality essays on a topic of rising interest to scholars and policymakers, this volume makes some valuable contributions to regional and global dynamics of trade. With contributions from leading names in the field of economic history - such as D.A. 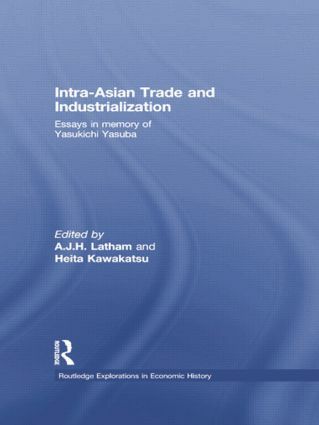 Farnie - this book will be useful reading for scholars interested in global economic history, globalization and regional trade, and Asian studies.